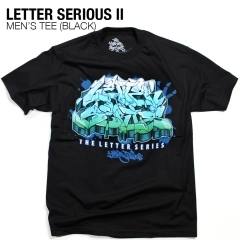 Letter Serious 2 burner screen print by Arest 150 on chest. © Copyright 2019 Wild Style Technicians. All Rights Reserved.